"During the last 30 years, the use of rail has shot down from 21% to 8%. The European Commission wants to prevent this decline because railways offer a number of advantages: reliability, cleaner and better adapted to longer distances." 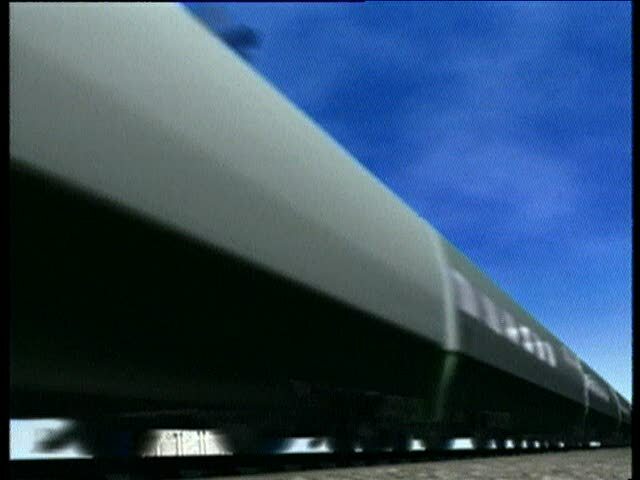 2002 Promotional video for the European Union transport policy aiming at revitalizing the railways. Better standards for technological harmonization are presented as key in this effort.